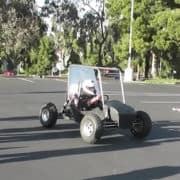 This video shows the initial testing of UCI’s entry for the 2016 SAE Mini-Baja competition. See Epsilon at the 2015 LA Auto Show. 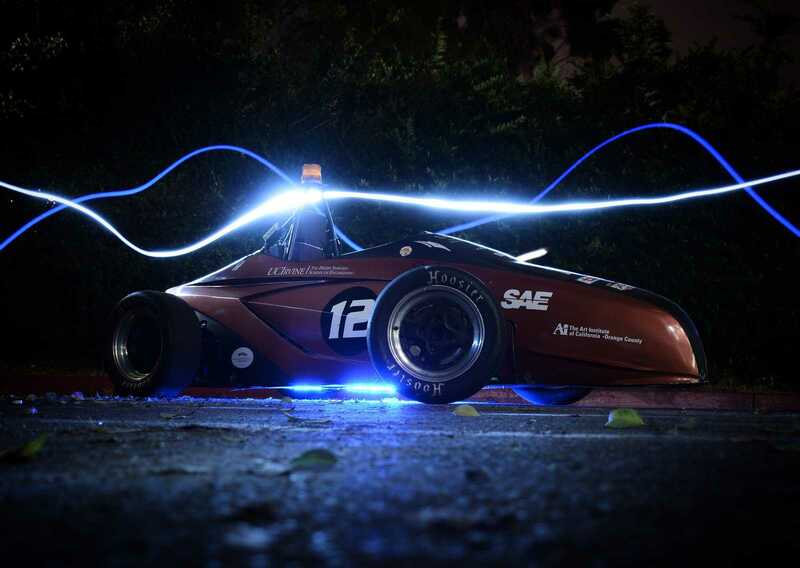 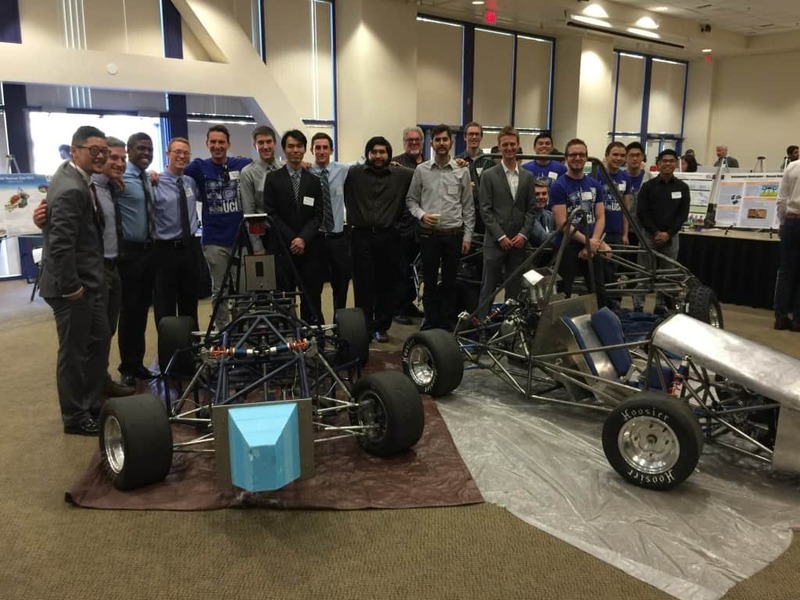 This former FSAE racecar is now UCI’s research vehicle for an innovative torque-vectoring electric drive system. 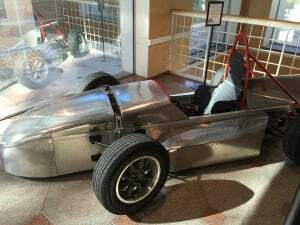 The body is by a team at the Art Institute of Orange County. 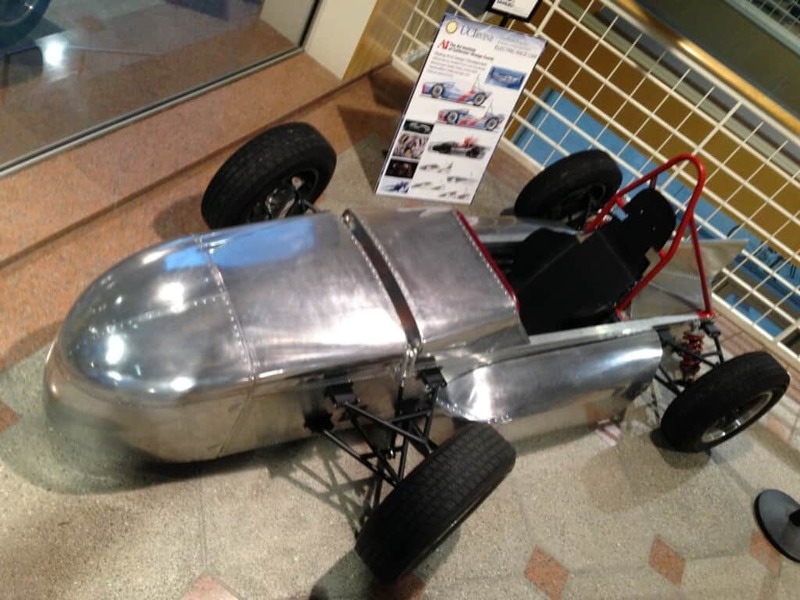 The aluminum body developed at Art Institute for our monocoque racecar Phantom on display in the Engineering Gateway building at UCI.